The Bourgogne Wine Board (BIVB) will host the second edition of Bourgogne Week, featuring over 20 trade and consumer events aimed to increase the knowledge and appreciation of the famous French wine region. The week will run from February 27 to March 3 with wines showcased ranging from great Grand Crus to Régionales appellations. 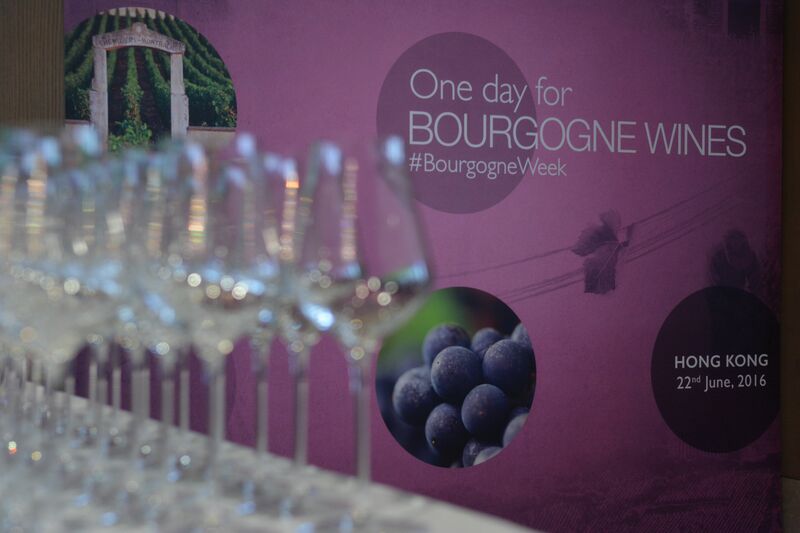 The Bourgogne Week will be headlined by the “One Day for Bourgogne Wines” on February 28, and will be a major tasting event for media and sommeliers, with over 50 domains and merchants showcased by 21 major wine importers from the Hong Kong market. 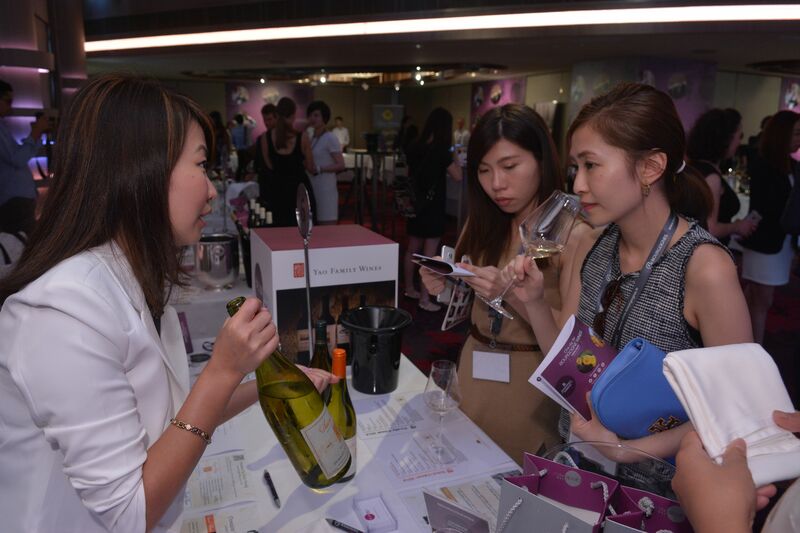 As part of the week, the annual Chablis White Party will present seven exceptional Chablis from Petit Chablis to Chablis Grand Cru on March 1, held at The Conservatory at Crown Wine Cellars.